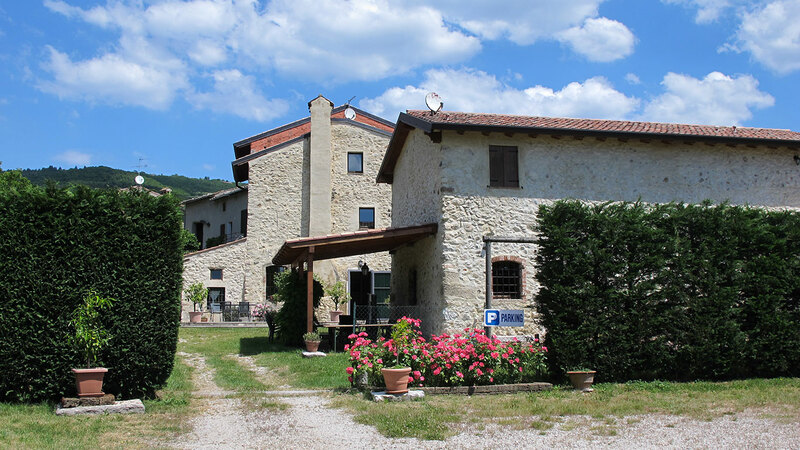 Agriturismo Val is located in Castion Veronese, in the marvelous hinterland between olive trees and vineyards of Lake Garda. 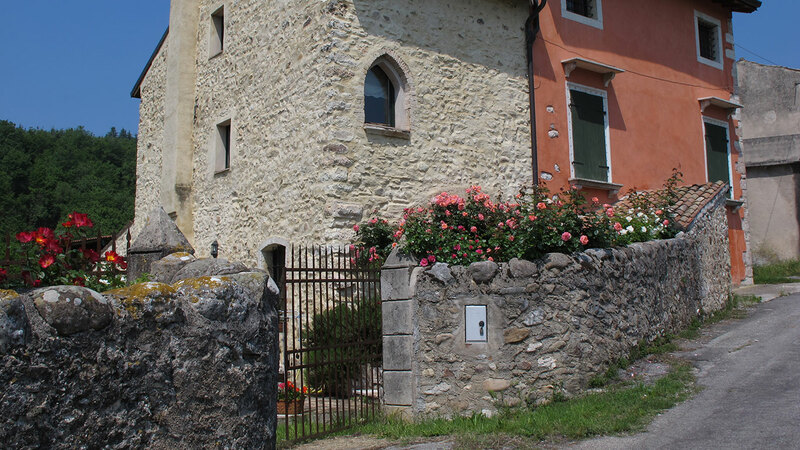 It is an historic house that has been restored with care and in every detail in order to pass on the family’s history. 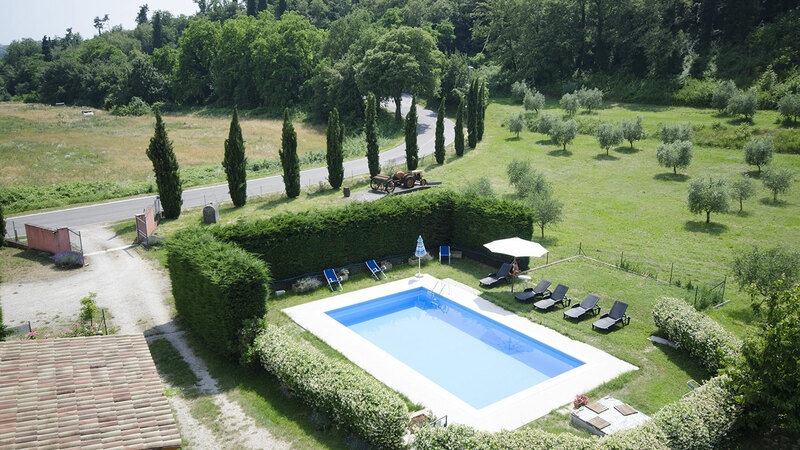 It is immersed in nature, surrounded by the woods for a holiday in total relax. 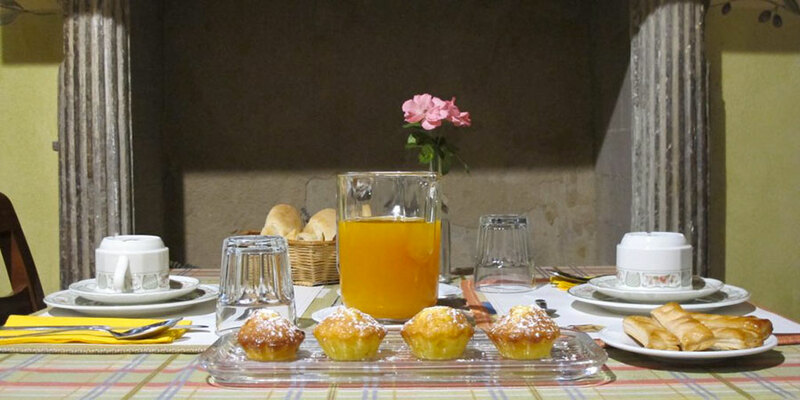 Agriturismo Val welcomes its guests with the formula of Bed&Breakfast, therefore it has two elegant double rooms, one triple room, one family room and an apartment. Each room has its own bathroom as well as TV. 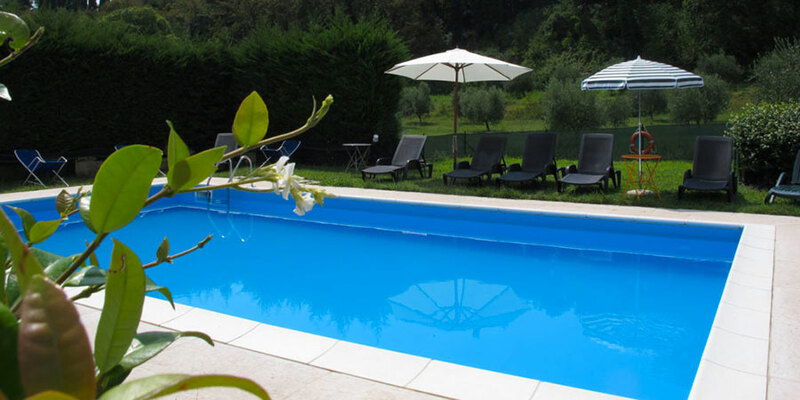 Furthermore, there is a swimming pool deeps 1 meters and 50 cm, and sunbeds to enjoy sun and nature. Families with little ones are welcomed, they will find places to play all surrounded by greenery. Our building is also an excellent starting point for walks and sports activities. In close proximity there are mtb paths, Golf Ca’ Degli Ulivi, stables, natural climbing walls, Lake Garda and its various sports such as sailing, windsurfing, kite surfing, and wakeboarding, and last but not least Monte Baldo with its new panoramic cable car. At the moment, we have started the reconstruction works of our vineyards according to the standards of modern quality viticulture and of a respectful management of the land in order to maintain biological agriculture grapes. 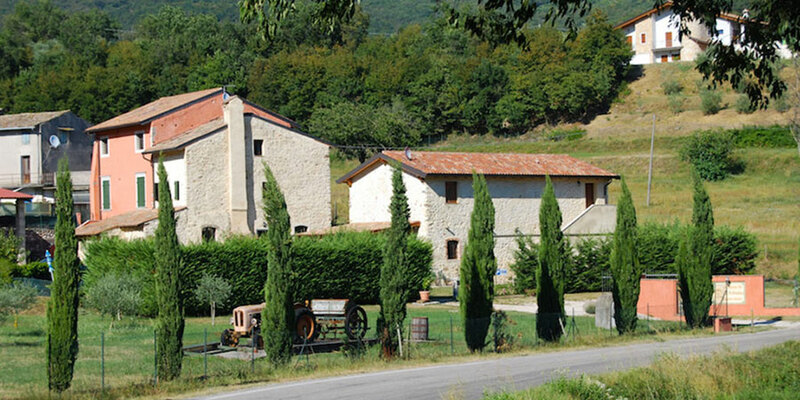 Soon we will be back producing Bardolino and Chiaretto wines. 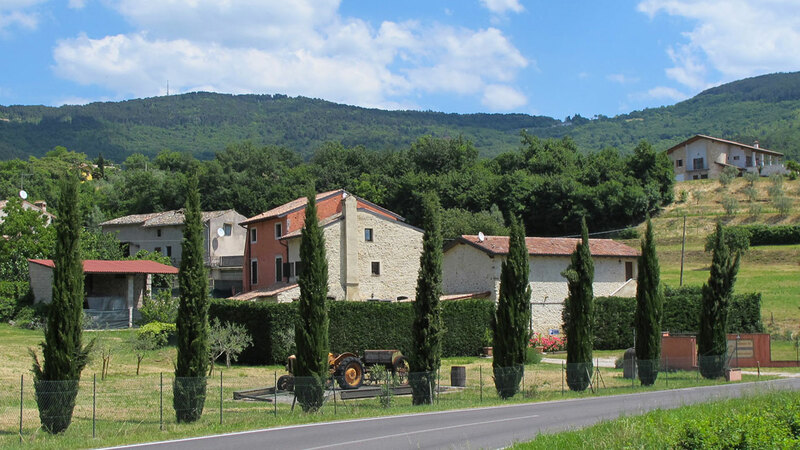 As an Agricultural Firm, we produce the delicate and refined Extra Virgin Olive Oil of Lake Garda. However, for those who want more entertainment, we are close to many amusement parks like Gardaland, Canevaworld and Movieland. They can all be reached by car or by bus from Garda. During summer the romantic and magic Verona opens its Opera season and from us, it is easily connected with A22 Brennero Highway and can be reached in just 30 minutes. Wi-Fi: Wi-Fi is available in all common areas. Our building is an historic house and the signal could not be easily reached from the rooms. Daily and final cleaning of the rooms and the apartment are included in the price. Breakfast: breakfast with the highest quality products. free access of the swimming pool by all guests. Free parking for your vehicle. Booking and reservation of equipment for various activities, including sports.